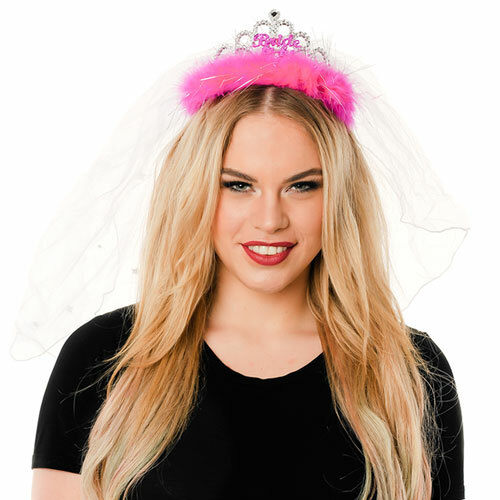 If willy adorned tiaras and neon pink headboppers are not quite your style (come on, now – don’t be silly), then this gorgeous tiara is a spectacular alternative. 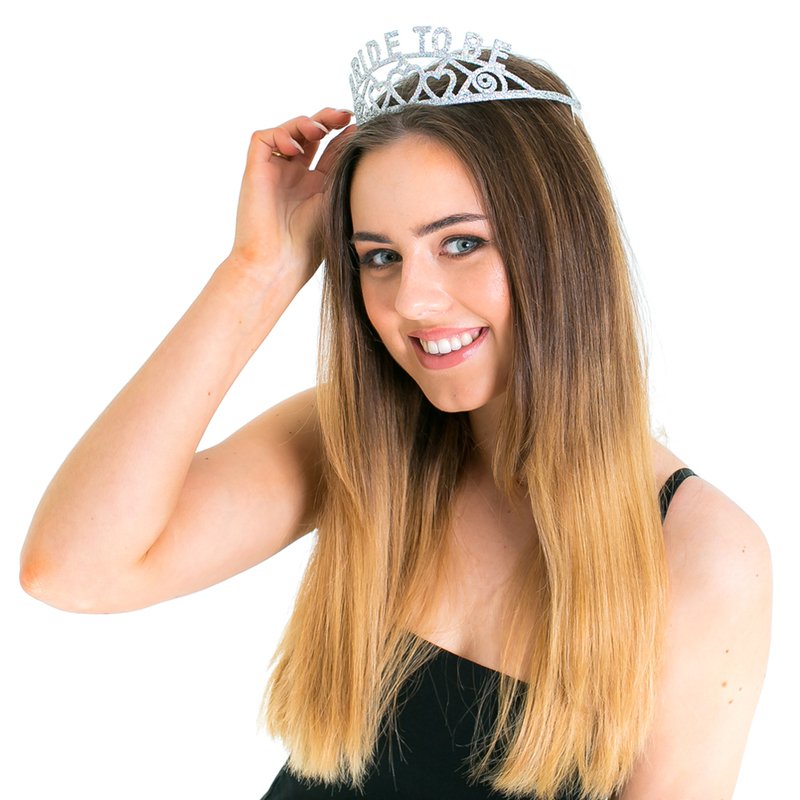 It’s simple, classy and silver – what more could a girl ask for? 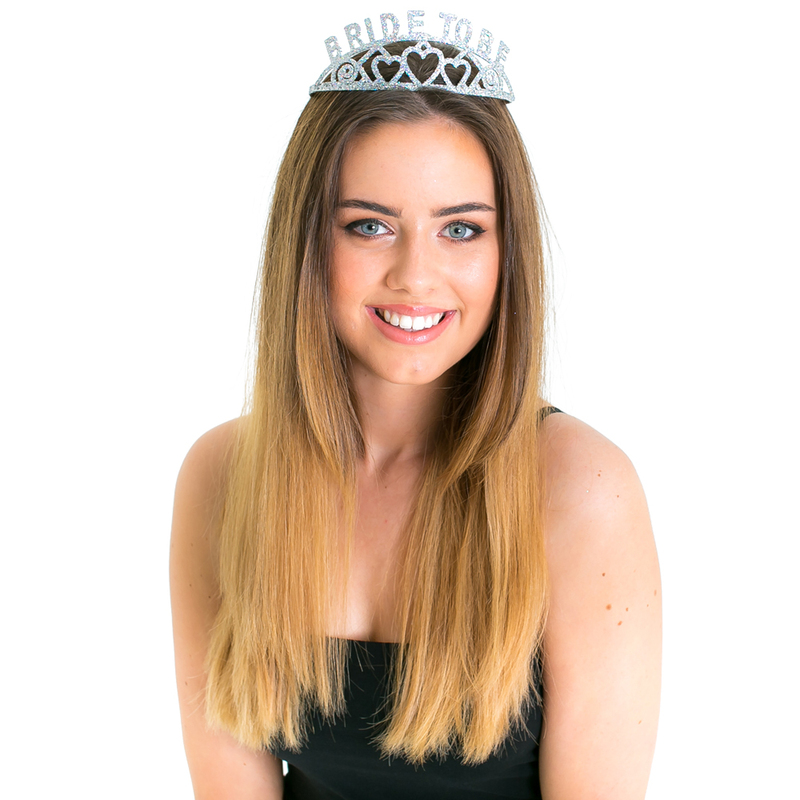 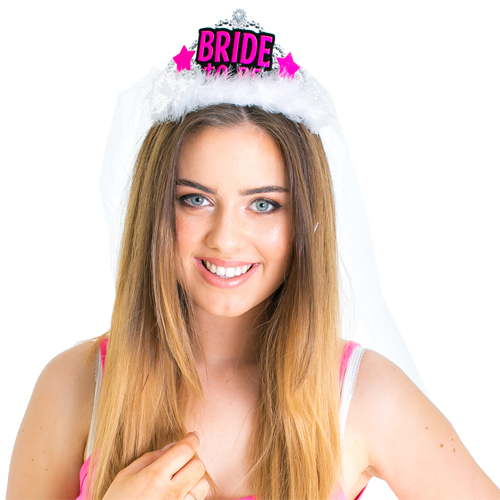 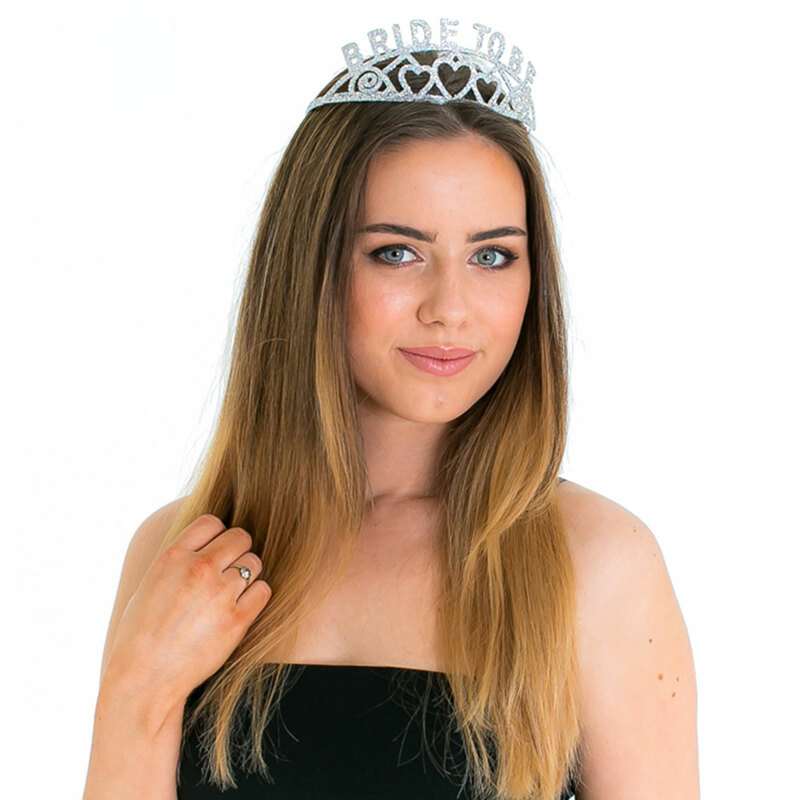 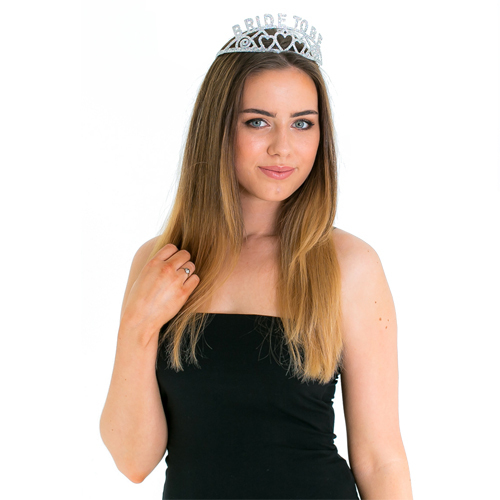 This tiara is perfect for a sophisticated hen do (well, willy straws aside), you can just sit there quaffing your champers in your designer dress, dripping in diamonds like the belle of the ball you know in your heart to be. 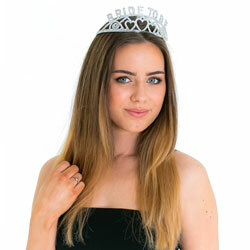 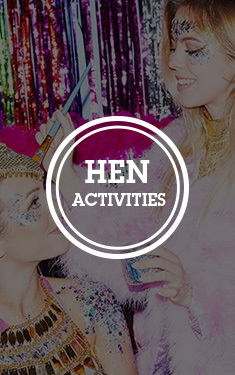 After the hen do, you can then sport this to a range of occasions – Christening’s, Birthday’s, Bat Mitzvahs, you name it.